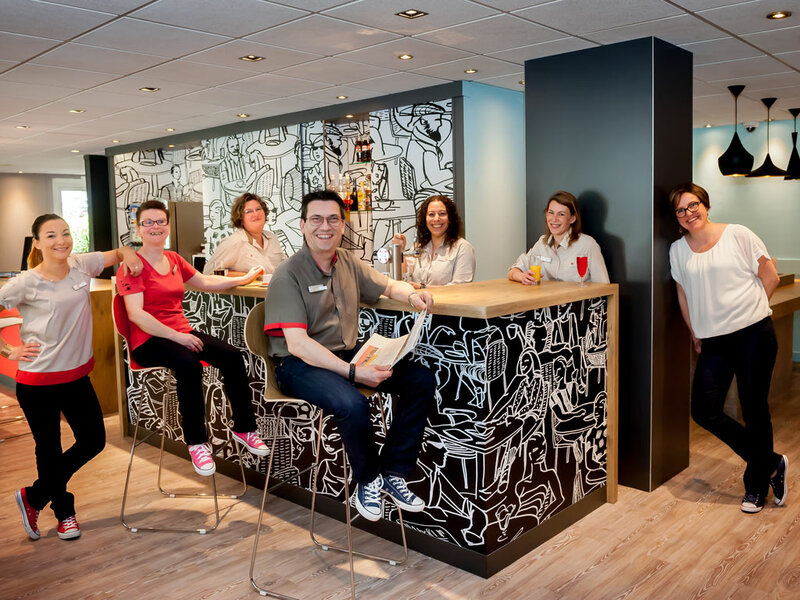 Located in the heart of Morbihan, the ibis de Vannes hotel is the ideal base for trips to the Gulf of Morbihan and its surrounding areas: the islands, the Presqu'île de Rhuys, Sainte Anne d'Auray and Carnac with its megaliths. The hotel is 1.2 miles (2 km ) from Vannes' historic center and offers 71 air-conditioned rooms with free WIFI access, a traditional restaurant, a 24-hour snack bar and a free private car park. There are 2 rooms available for meetings, sporting events and family meals. Located on the gulf of Morbihan, Vannes is a historic town (city walls, port) and a beach resort (close to the beaches of the Rhuys and Quiberon peninsulas and the islands [Ile aux Moines, Ile d'Arz..]).